However, any boy can join our pack! 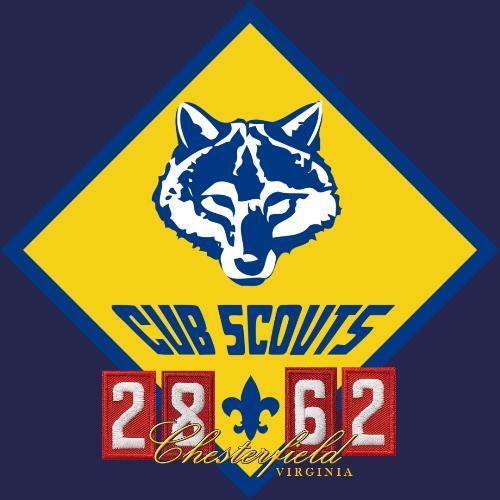 Check out the Join Cub Scouts page on the left side of the page. We are always recruiting new scouts and leaders. Pack 2862 leaders are committed to the best program we can deliver, however this is not possible without help from our guest speakers and our outings that "INSPIRE" our boys to "DO THEIR BEST". If you think you or your business can help us in this effort, click the CONTACT OUR PACK link at the top of the page and a committee member will be in touch. Thank you for your commitment to our scouting program.